Ink Splatter - Free Photoshop Brushes at Brusheezy! Cool, gooey, splattery, and fun! Very beautiful. Thank you for the amazing brushes. I just would like to point out I'm new here and love this site. idk how to use these after i download them. Great :) thanks for sharing. 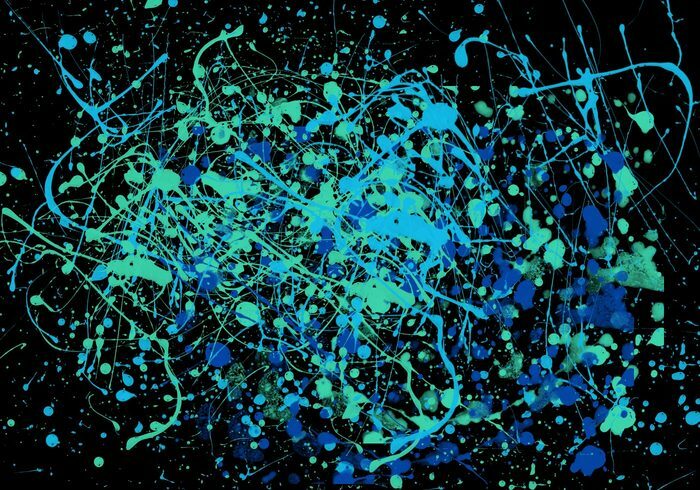 These are the best splatter brushes ive ever seen, Amazing job dude!